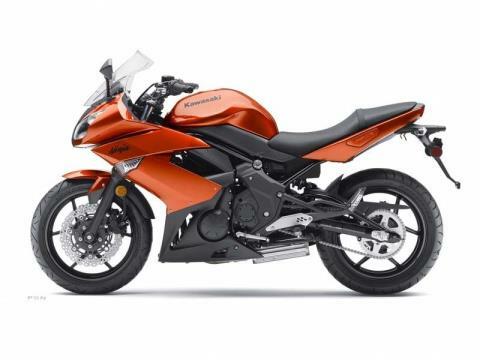 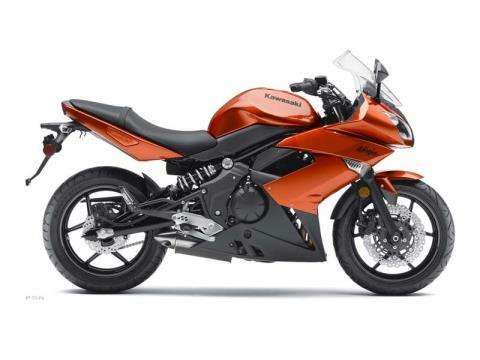 The nimble Ninja® 650R deftly combines user-friendly power and excellent handling. The 650R offers serious low-end grunt boosted by digital fuel injection, light weight, and a beautiful chassis that will keep riders smiling from ear to ear whether they’re riding in the canyons or commuting on city streets. 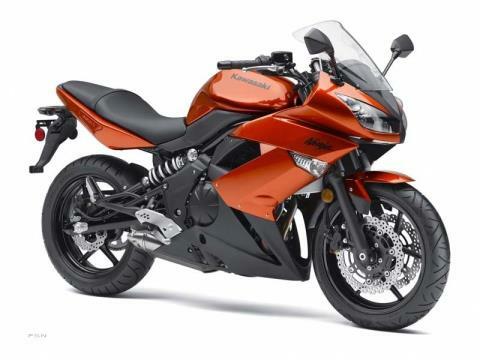 Its carefully tuned suspension complete with distinctive side-mounted shock, triple petal disc brakes and light weight make this bike a serious presence in the middle of the Ninja line.